Manufacturing of clothing for sports and leisure for men and women. 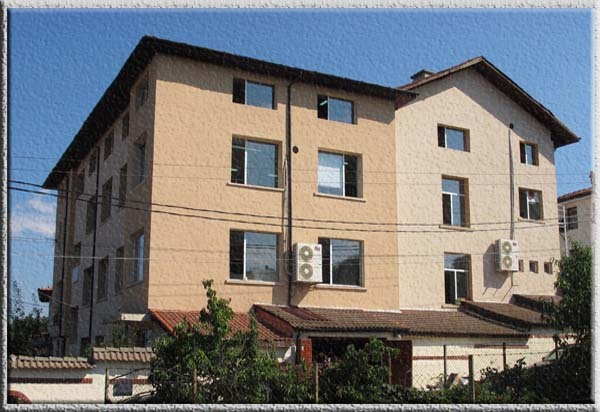 CMT clothing manufacturing in Bulgaria. 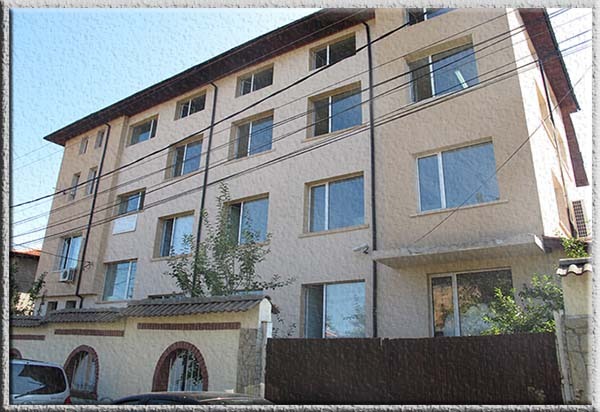 Modak Ltd. was established in 1991 in the town of Kardzhali (south-central Bulgaria) as a small workshop for production of sportswear. Today the company owns 1600 m² covered area and staff numbering 140 employees. Modak Ltd. has strong long-term experience in CMT manufacturing of men’s and ladies’ sports and casual wear. We are specialized in production of polo-shirts, sportswear, pajamas, basics, bodywear, t-shirts and ladies’ blouses of lightweight woven fabrics. MODAK strives for continuous improvement, adaptation and pursuit of efficient manufacturing methods for the production of garments to meet the requirements of each client and partner. Our goal is to gain the trust of each new customer with honesty, quality and timely implementation of the agreements. MODAK’s mission is to offer competitive service rates, while quality production and control of processes in manufacturing are an everyday priority. We work with passion and desire to succeed to grow and develop along with you. Daily production capacity: 2 000 – 4 000 garments depending on the pattern of the model. We offer service concerning CMT production of clothing from materials supplied by foreign contarctors. We offer production of ready made products with materials supplied by us.